In last week’s blog ‘Writers, why do we do it’, I promised to get back to my review of blogs whose advice and ideas I think are worth reading. For me this is with the idea of doing some meaningful marketing for my books. Something I admit I have neglected with the all too predictable result. Anyway, the revision of my latest book ‘Bleak’, is taking a little longer than anticipated so I haven’t had the time. 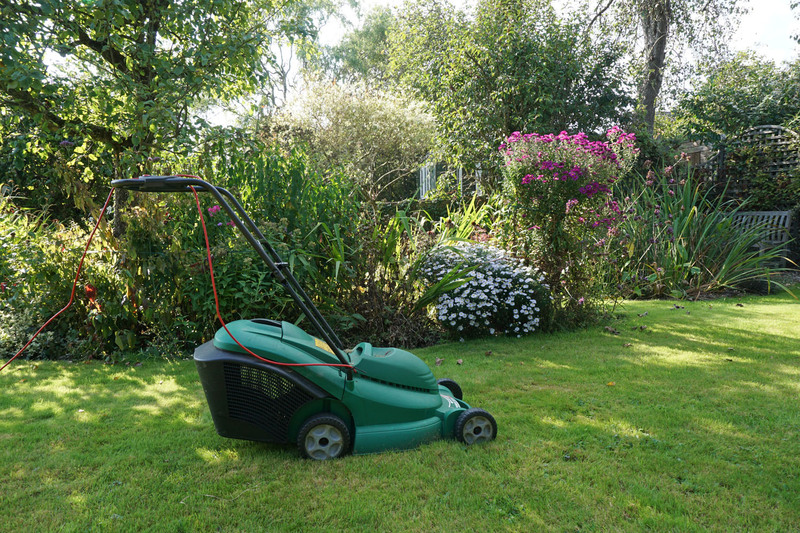 However, while pushing that lawn mower that led to last week’s blog it also got me thinking about all the advice I found or was given in my early writing days, some of which was real gold and some of which wasn’t, or was misleading, or needed to be taken with a serious pinch of salt. So, this is my opinion on some of that advice I have been given/found. As with most advice though I recommend thinking about it before slavishly implementing. This week I’m going to look at, to me, is ‘gold’. 1) The majority of dialogue can be covered with the word ‘said’. Some times when you see lots of ‘said’ on a page it looks repetitive, but when you read it (as it is meant to be read) the brain takes it for granted and if the dialogue is right it knows how those words have been said. I read a book recently where there were lots of ‘!’ and everyone was ‘shouting’ (or they ‘shouted’) ‘shouting loudly’ (double trouble – see below. Also I thought all shouting was loud? ), or ‘exclaiming’ or ‘bawling’ etc. Anyway in most cases ‘said’ would have been enough. I knew from the context and/or the words how they were being said. My brain would have done the work. Somehow all the ‘shouting’ was a distraction from what was being said. 2) Adverbs – keep them to a minimum. You can’t cut them out altogether, but you can live without most of them. As above I don’t need ‘shouting loudly’ or ‘creeping slowly’. I gave up on one book because there were so many adverbs (sometimes two or three a sentence). They are pernicious, they creep in, but when you see one just ask what would happen if you took it out, or could you write that in a better way. Sometimes it’s just lazy writing. Find something with lots of adverbs in it and try it. 4) Clichés – avoid them like the plague. As with adverbs they find their way in without you knowing it. They go straight from brain to fingers without passing through any form of pre-edit. It is of course acceptable for your characters to use them, after all its how we speak. However, as a science fiction author and I guess anyone who is not writing in the present, you still have to be careful. Clichés are very much ‘of the day’. I have found modern clichés used out of their time and they stand out, well, like a sore thumb. 5) Beware the ‘smoking gun’. Or another way to put it is: watch out for the ‘rabbit out of a hat’ ending. What I mean is that if you are going to produce a key item / event / person at the end of the book to tie everything together you have to introduce it early on i.e. the gun appears in a beside draw. OK you don’t want to make whatever it is, or he or she is, obvious in its relationship to the ending, but you can’t produce it/them out of nowhere at the end. For me, as my books often take unexpected turns as I’m writing them, I have to go back and add pointers / set them up earlier in the book. These are things that I keep in my head all the time when writing. I know they are not original, just important. If you’ve read Elmore Leonard’s ten rules of writing or Stephen King’s book on writing (if you haven’t I recommend you do – see writers resources) you’ll recognise some of the above. The clichés one is a pet hate of someone in my writing group (and they do find their way in). Next time, unless I have finished that revision and gone back to trolling through other blogs, I’ll look at those pieces of advice that I perhaps once took to heart, but have since been questioning. If you have any writing rules you live by, let me know. 2. No head hopping – in other words, don’t jump to a different point of view character in the same scene. If you are changing POV, then either start a new chapter or put a line of stars (or similar) and start a new section. Agreed. Its easy to drop into showing without realising it – need to be vigilant. Also agree re head hopping in the same section can leave you confused, which is the last thing you want readers to be. Good post. Yes, it’s all been said before but it doesn’t hurt to have it reiterated. I wrote a piece on cliches a while back which might amuse you: http://ukartsdirectory.com/terry-tyler-literary-blog-4/ Still amazes me the amount of books that are published on Amazon that include all these indications of amateur-ism (????)…. and more! I like your blog – especially the plot cliches, which I suspect Sci-fi suffers from more than most. On my resources page I have a link to a sci-fi publisher that list all the plot ideas they don’t want to see, or at least if you do use them, they better be good. I visit it from time to time (sorry) to make sure I’m not falling into any of them. Good list here Ian. My pet peeve would be the ‘smoking gun’ which can be about an item but equally about a particular skill that is casually thrown into a story and as a reader your left thinking ‘where did that come from? ?’ Always useful to have these reminders to keep checking against when I’m writing so that I keep on taking out those adverbs! Thanks for both comments. My memory is equally not always that reliable and sometimes I get carried away. So writing it down also reminds me of what I think is important. Previous Previous post: Writers – why do we do it?